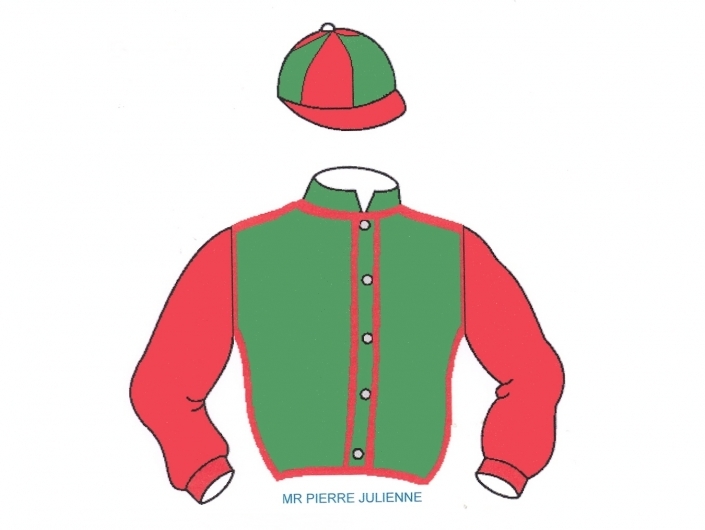 After summer holidays, RED SLIN did a come back in a hurdle race at Auteuil on September 4th. Still a bit fat, he performed a good come back, running at the back of the field as he likes to do. He did a good finishing straight to take the 5th place. The horse is going to improve for this race.